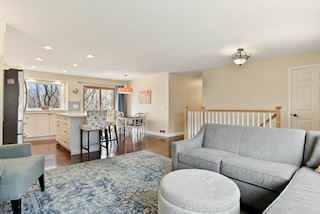 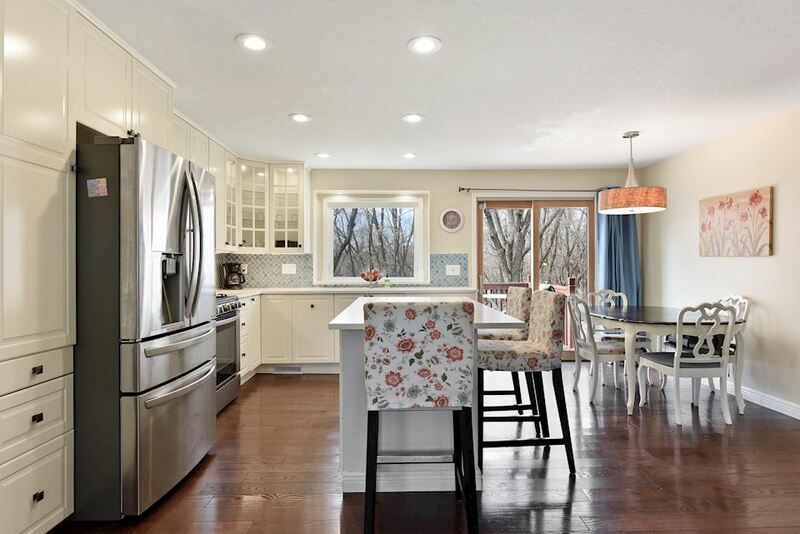 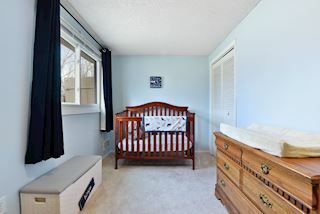 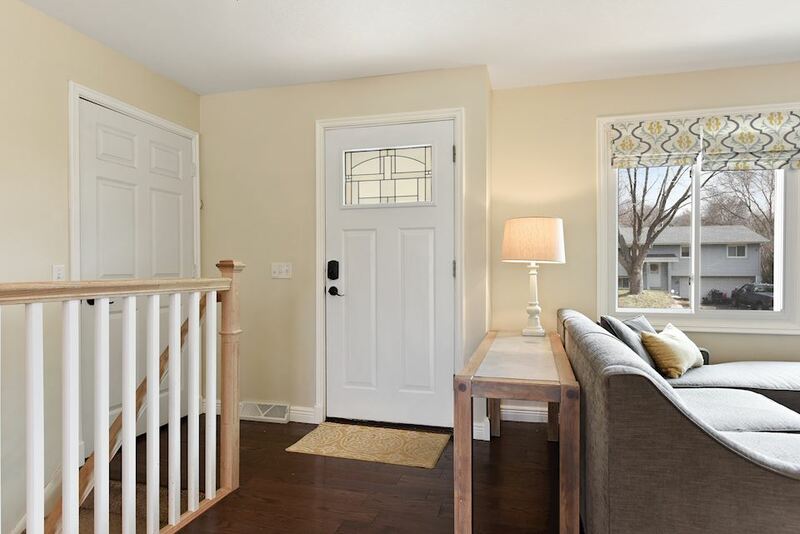 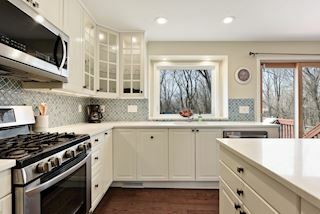 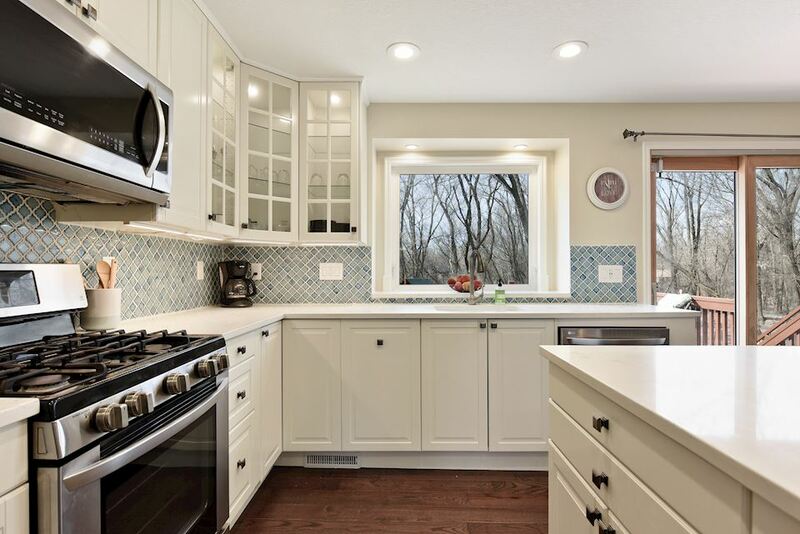 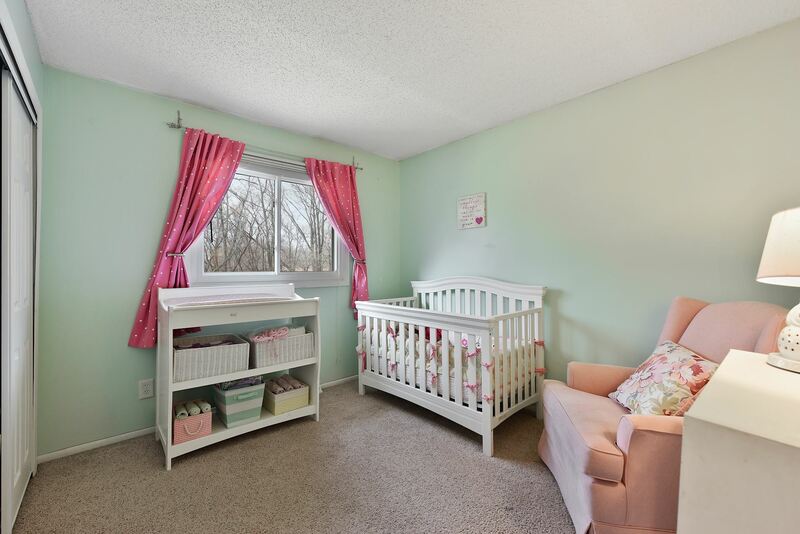 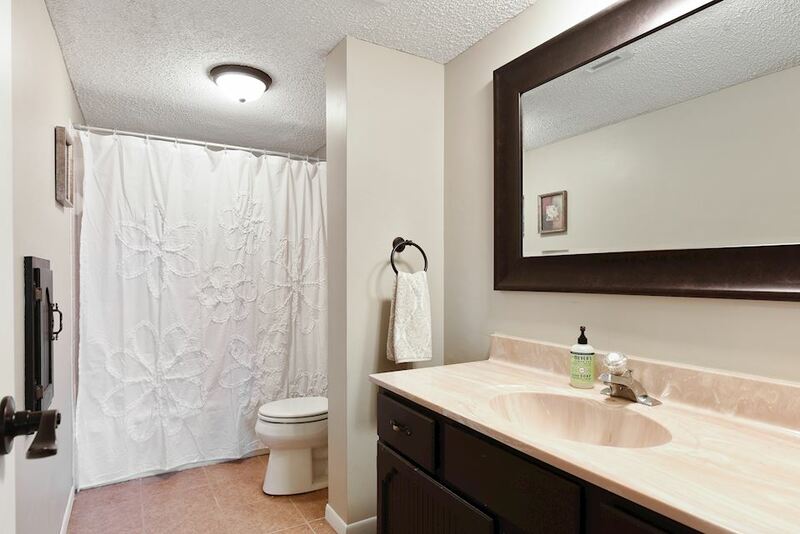 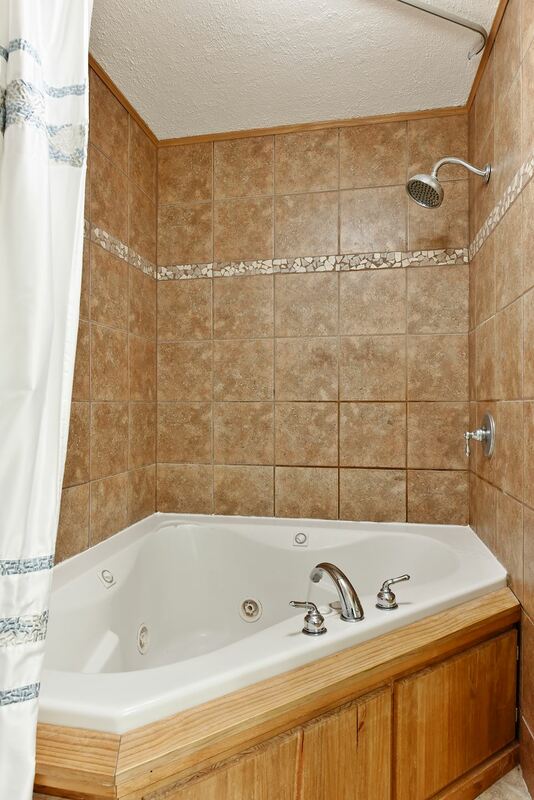 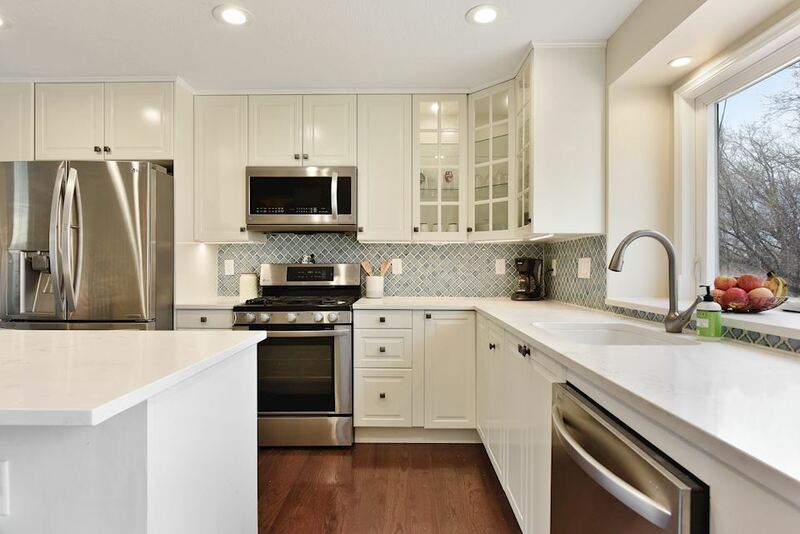 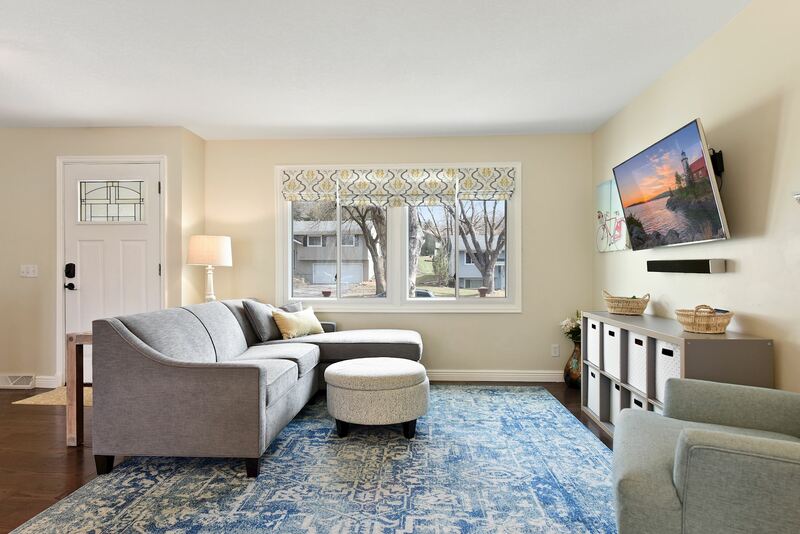 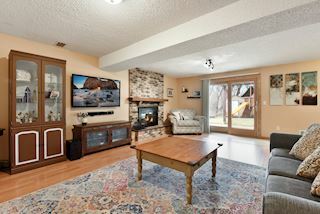 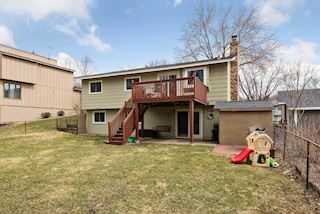 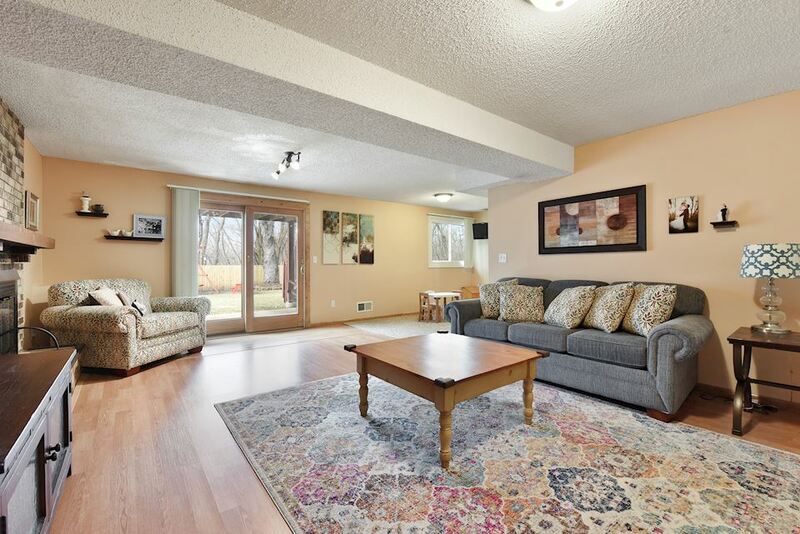 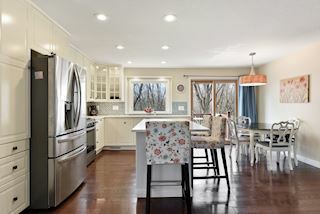 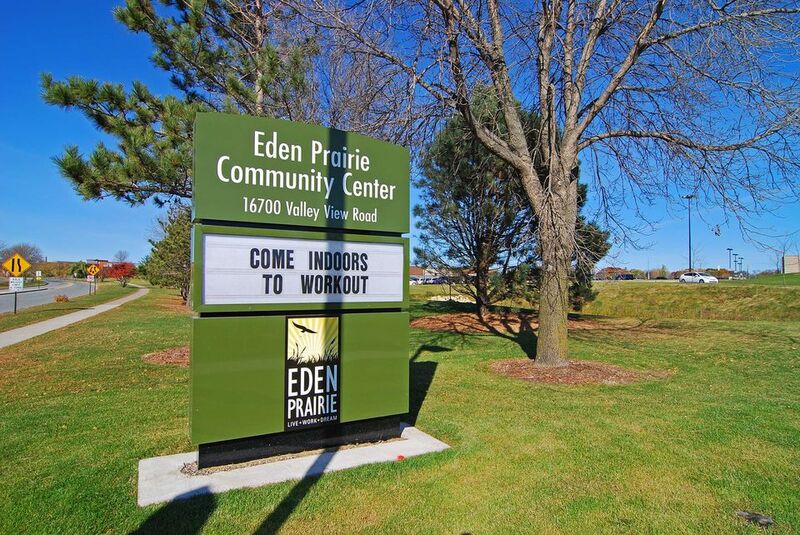 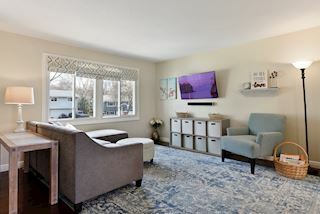 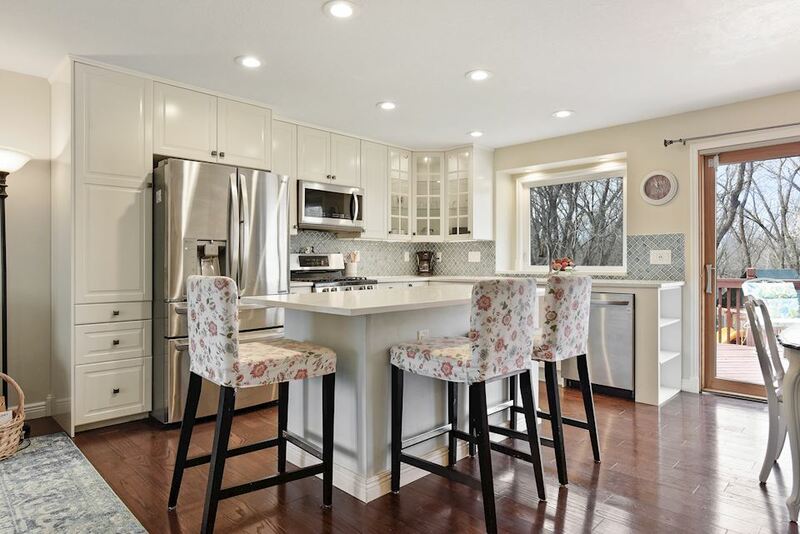 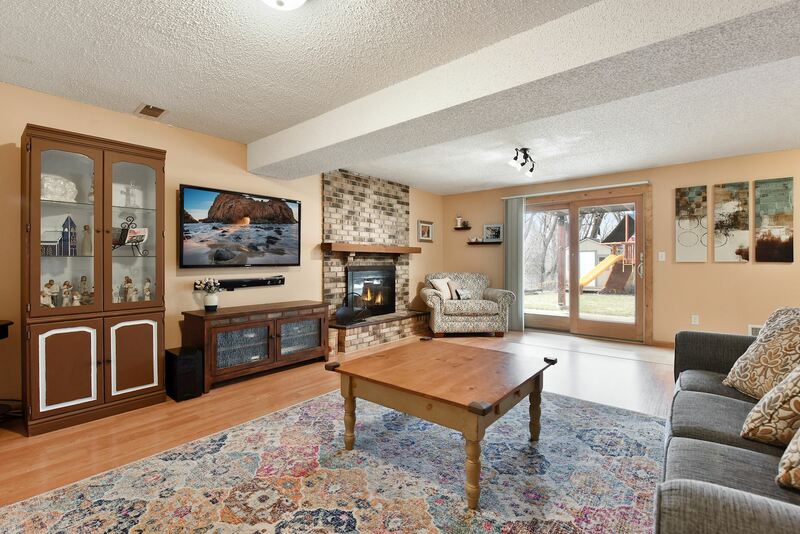 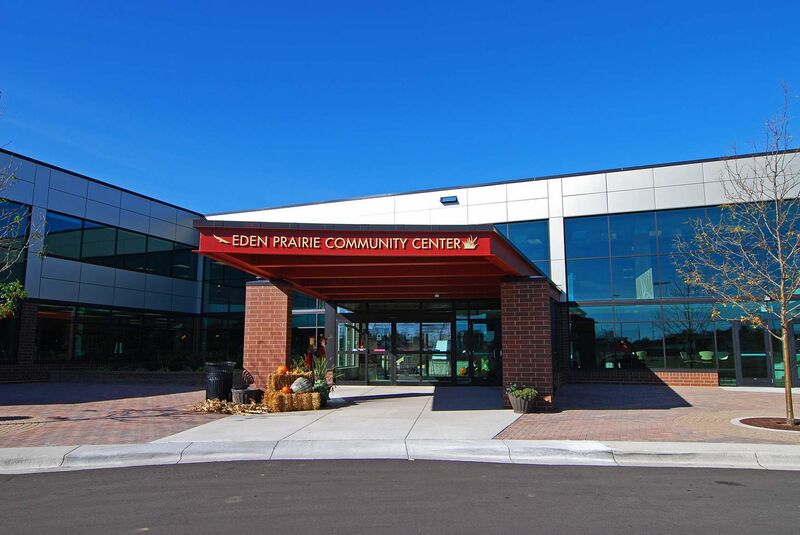 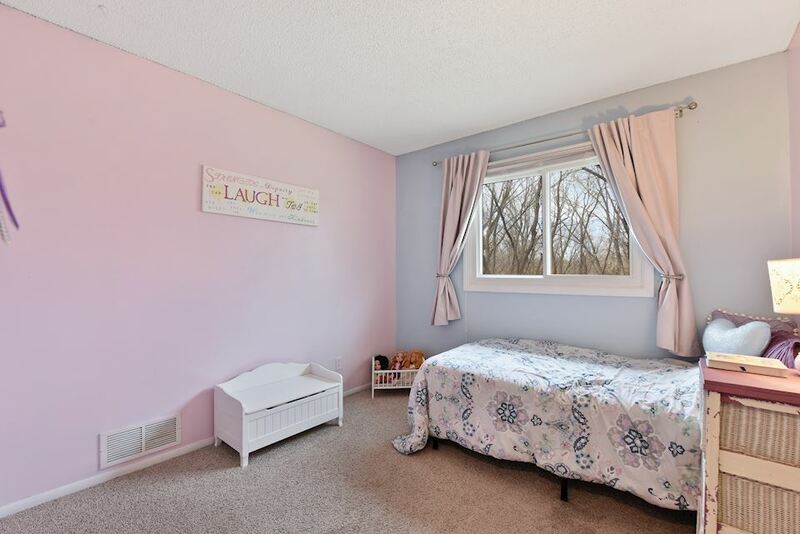 Charming Eden Prairie neighborhood plus stylish renovations throughout equals move-in ready! 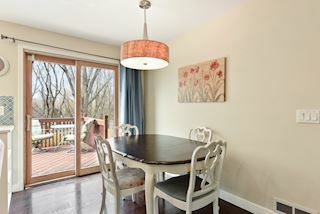 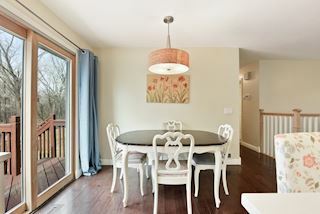 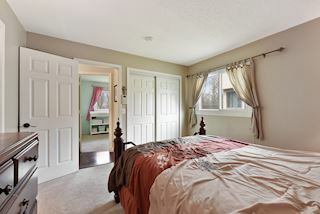 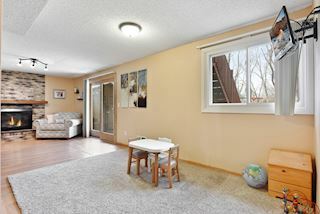 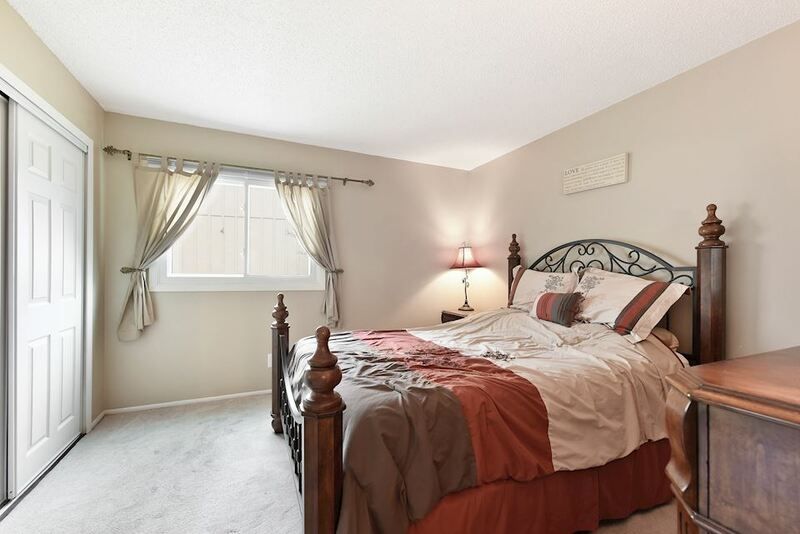 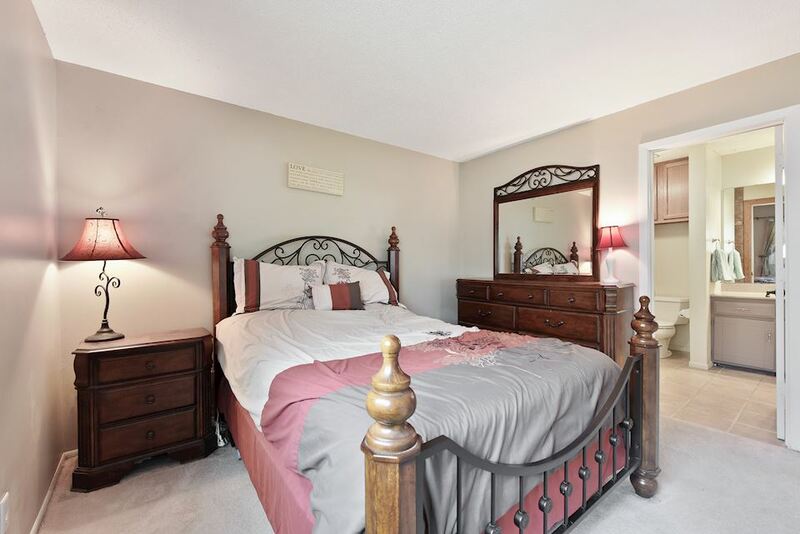 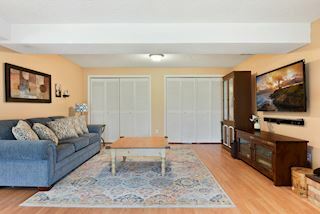 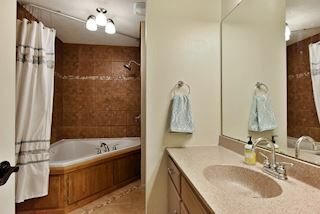 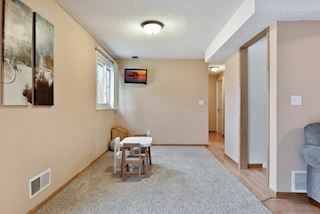 Gorgeous hardwoods on main level are highlighted by natural light pouring in from new windows surrounding the house. 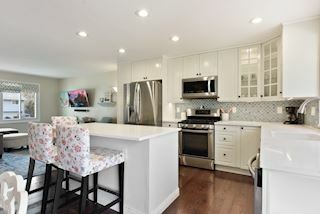 Expertly designed fresh and open kitchen with loads of style from the oversized kitchen island, gorgeous back splash, new stainless steel appliances, and huge window overlooking backyard. 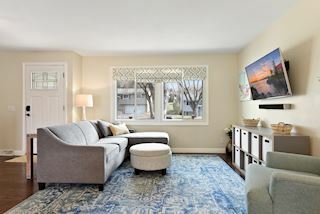 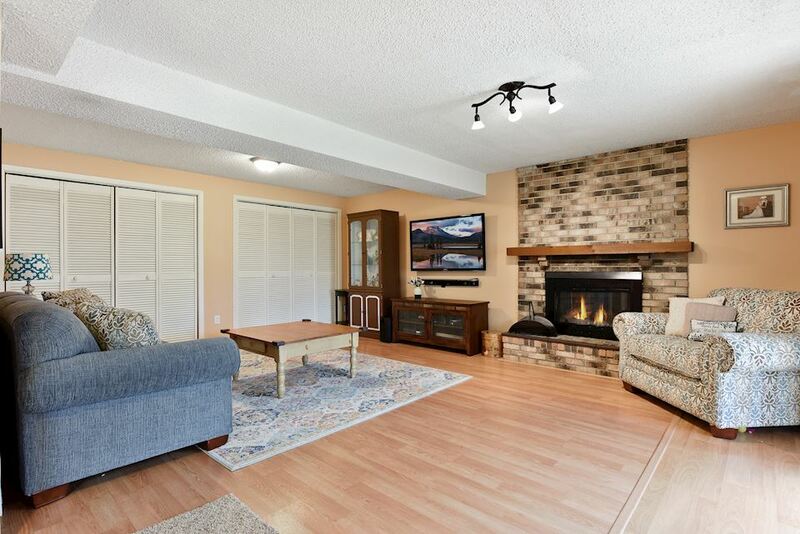 Enjoy entertaining in this open kitchen/dining/living room on the main level, which also includes three bedrooms and a full bath anchored by a gigantic Jacuzzi tub. 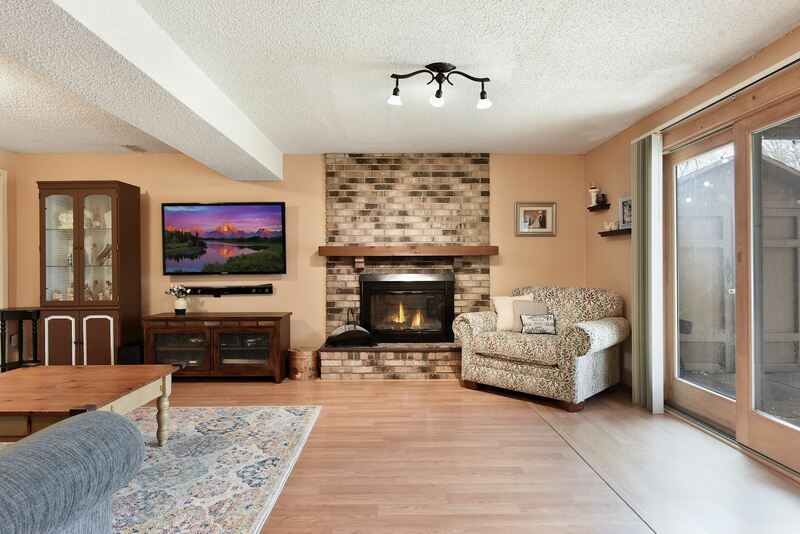 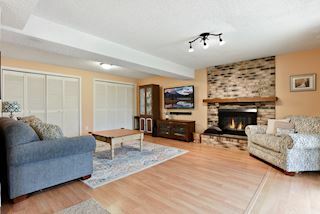 Walkout basement features a spacious family room with fireplace, game area, bedroom, full bath, spacious laundry room, and endless storage. 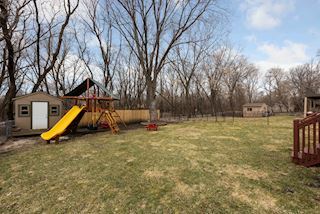 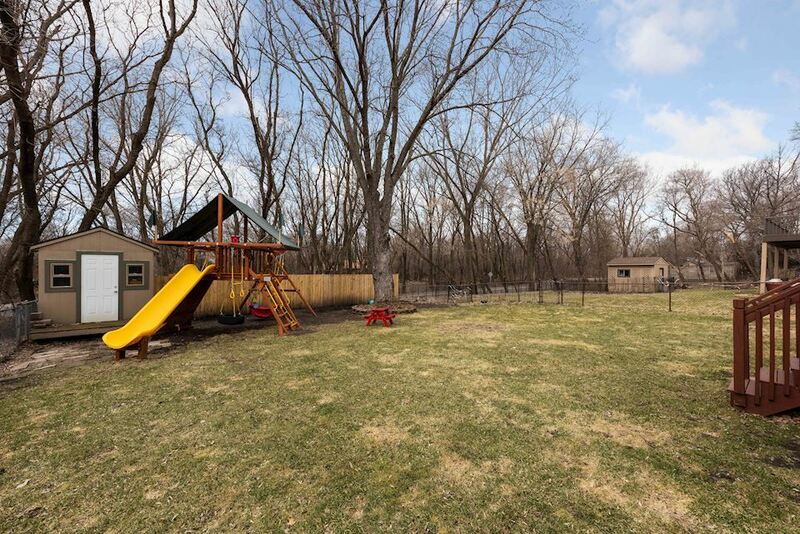 Private fenced-in backyard adjacent to Edenvale Park is perfect for a relaxing afternoon enjoying some family time and BBQ’s on the deck. 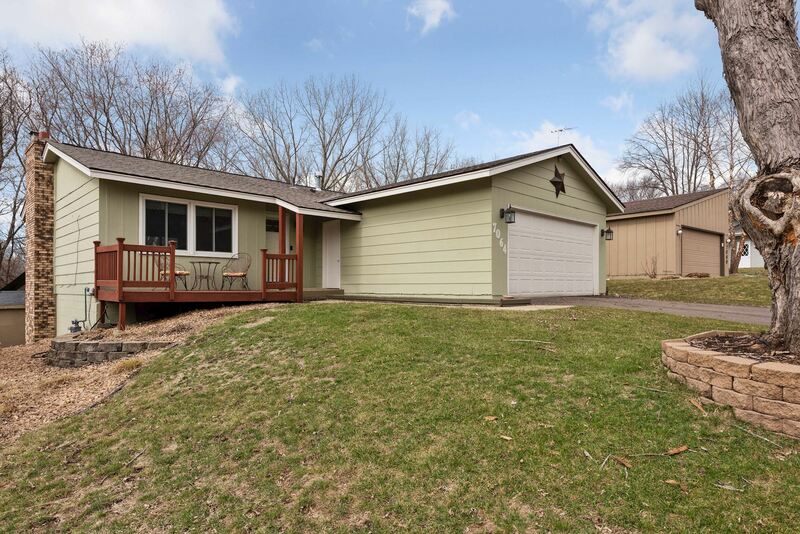 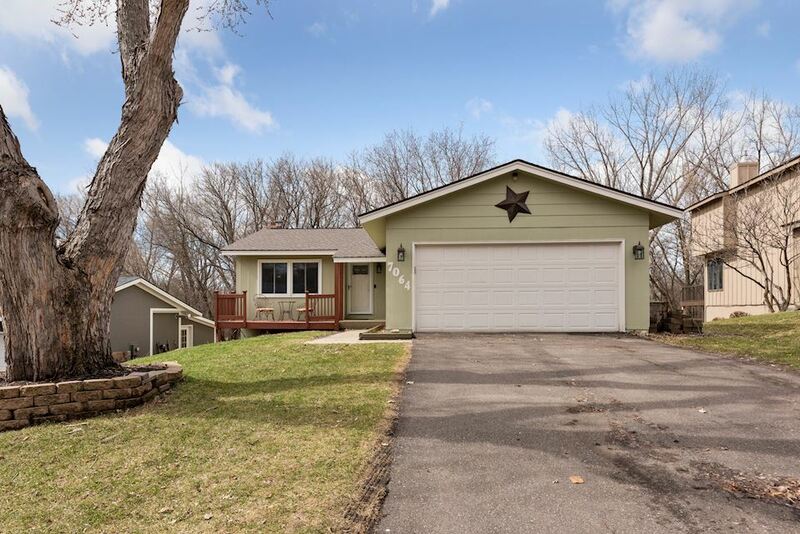 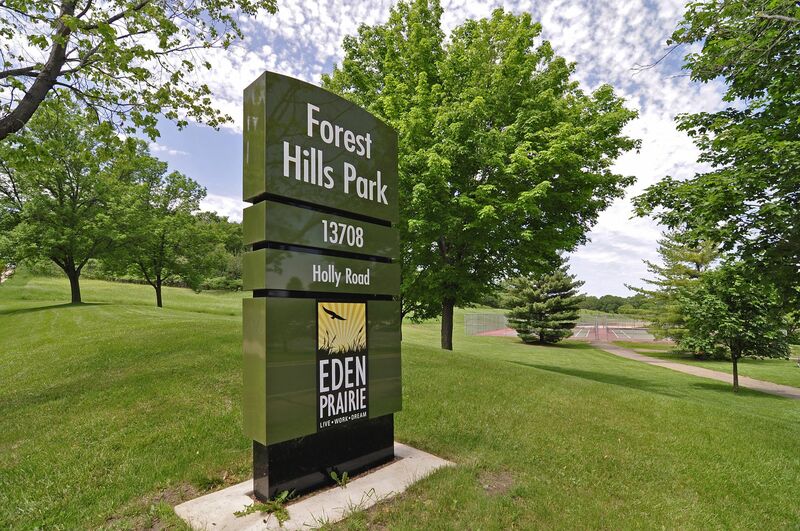 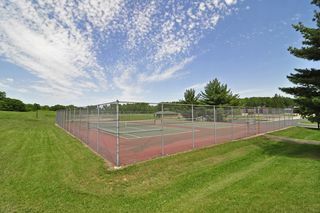 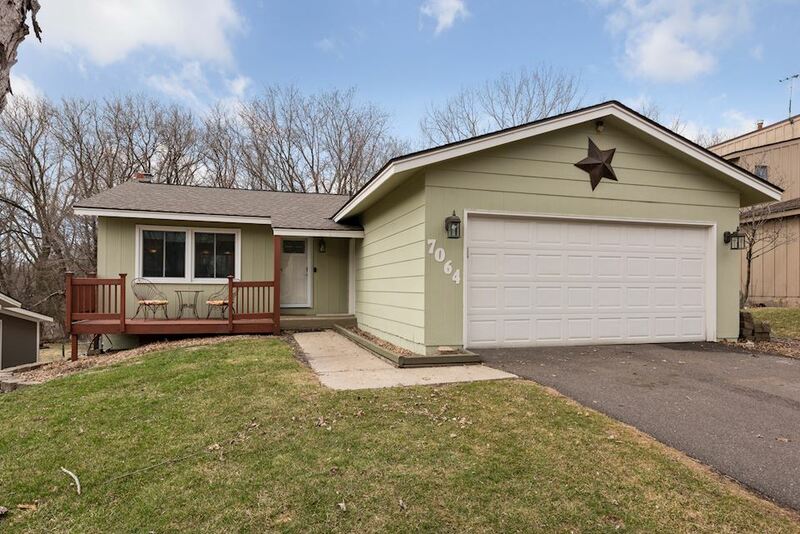 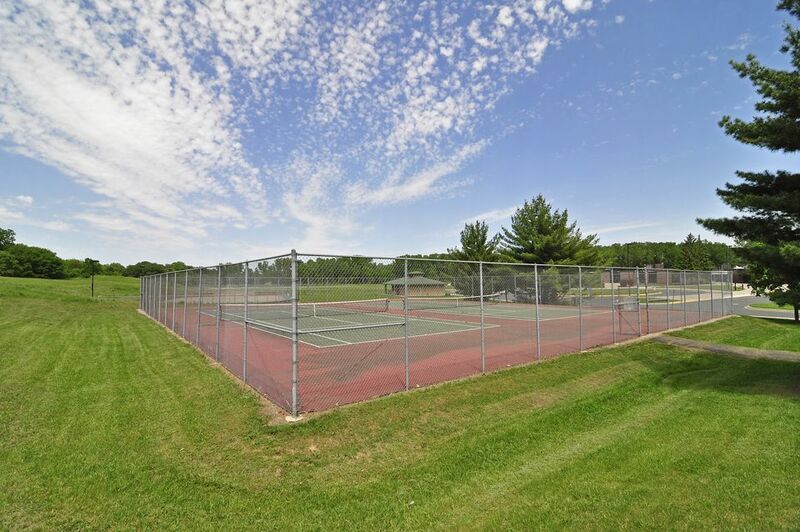 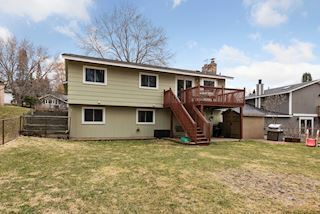 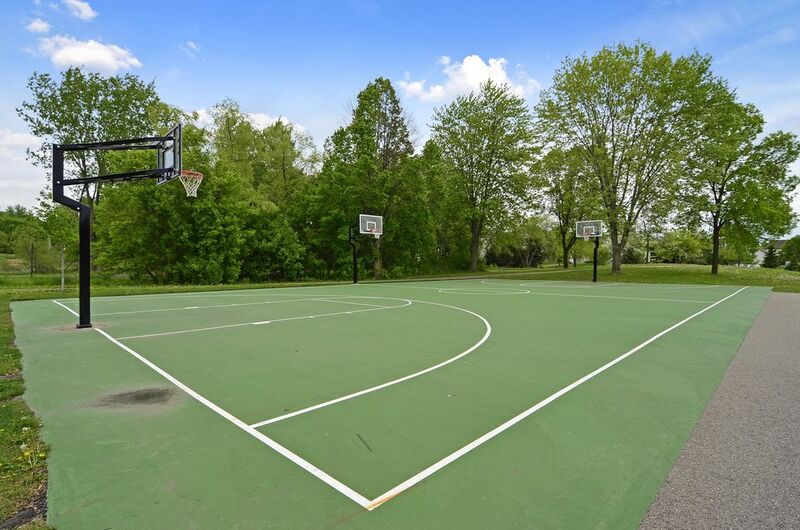 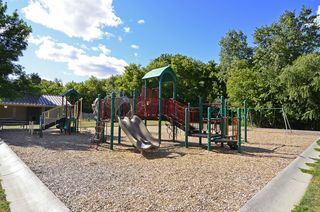 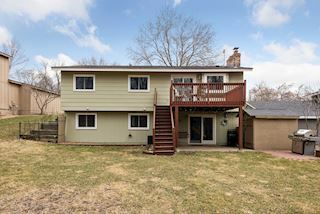 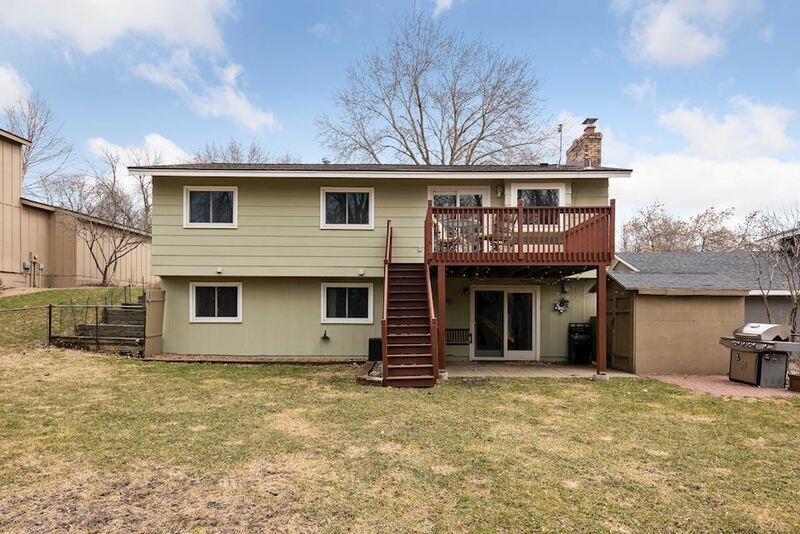 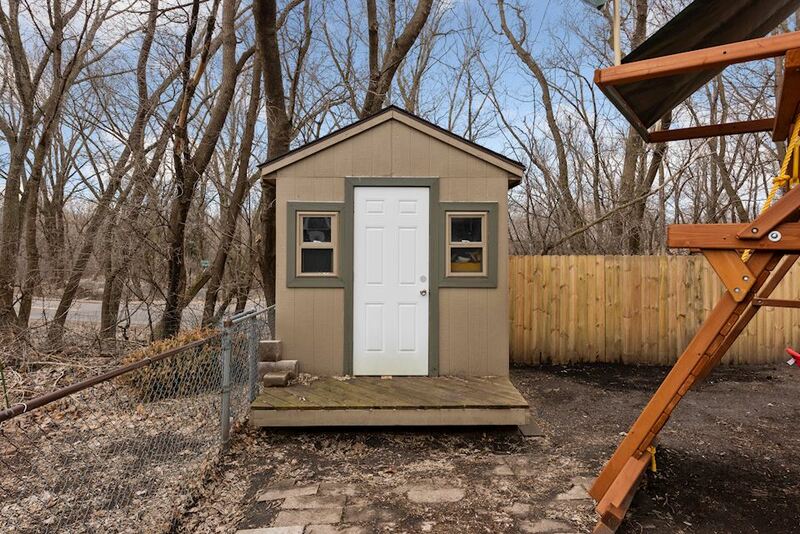 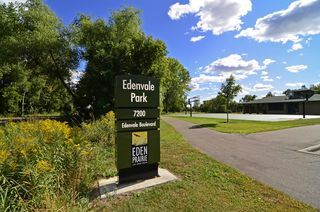 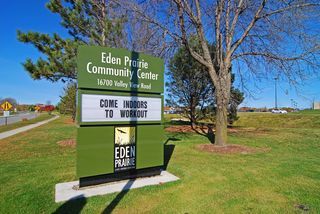 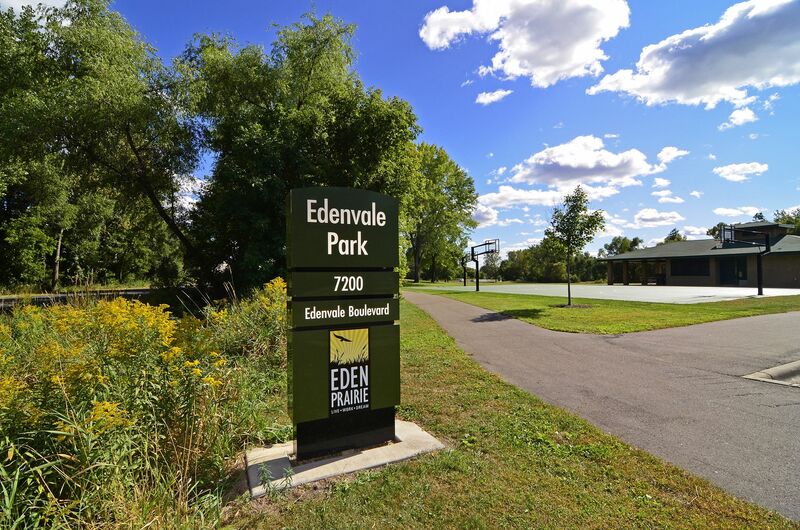 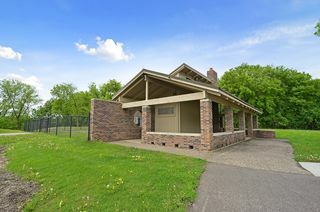 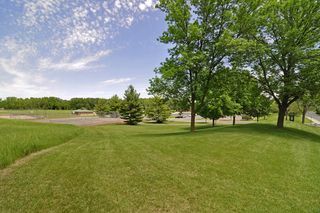 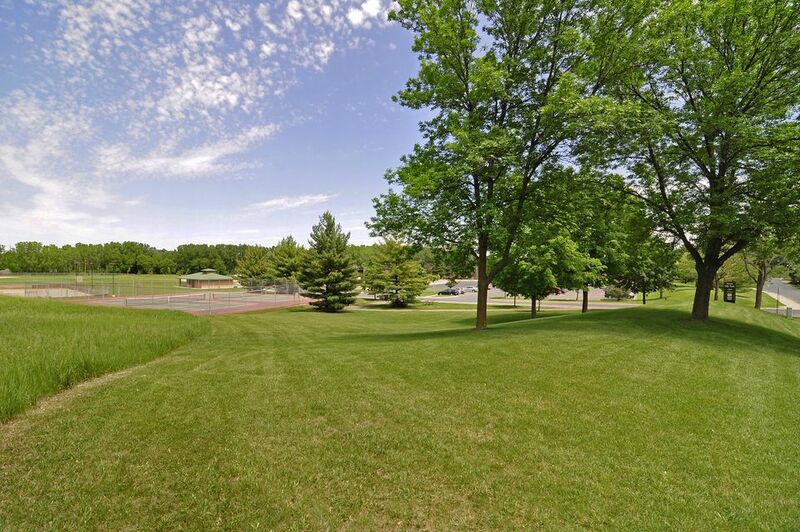 Close to MN River Bluffs LRT, many walking trails, and parks.